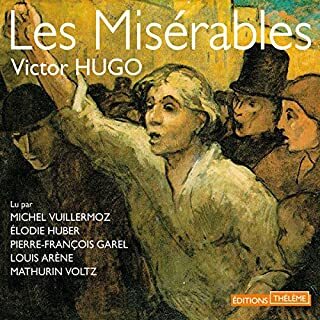 What disappointed you about Les Misérables : L'intégrale? I purchased the title but I cannot play it. The library is empty on the app audible on my tablet which is the only place where I supposedly can play this thing.